Provide comfort for the family of Linda Stepko with a meaningful gesture of sympathy. Linda Jo Stepko, 75, of Hattiesburg, passed away on March 17, 2019, at Forrest General Hospital. She was born August 17, 1943, in St. Louis, MO. She received her Bachelor`s in Education and worked as a teacher in Hattiesburg Public Schools. Linda was a member of Parkway Heights UMC and also a member of United Singles that meets at her church, she held offices in both local and state groups for the United Methodist Women. She volunteered much of her time at several different local missions. Linda is preceded in death by her husband, George Stepko, Jr.; her parents, Lindsey and Julia Price. She is survived by her son, David Stepko; grandson; Kelton Stepko; one brother , Sam Price of Barlow, KY; one sister, Ruth Leigh Powell of La Center, KY. In lieu of flowers please make donations to Edward`s Street Fellowship located at 1919 Edwards Street Hattiesburg, MS 39401, or Fieldhouse for Homeless located at 5712 US Hwy 49 Hattiesburg, MS, 39401. Visitation will be held Thursday March 21, 2019 from 12-2 p.m. at Parkway Heights United Methodist Church with memorial service to follow at 2 p.m. There will be a private graveside service scheduled at a later date. To send flowers in memory of Linda Stepko, please visit our Heartfelt Sympathies Store. 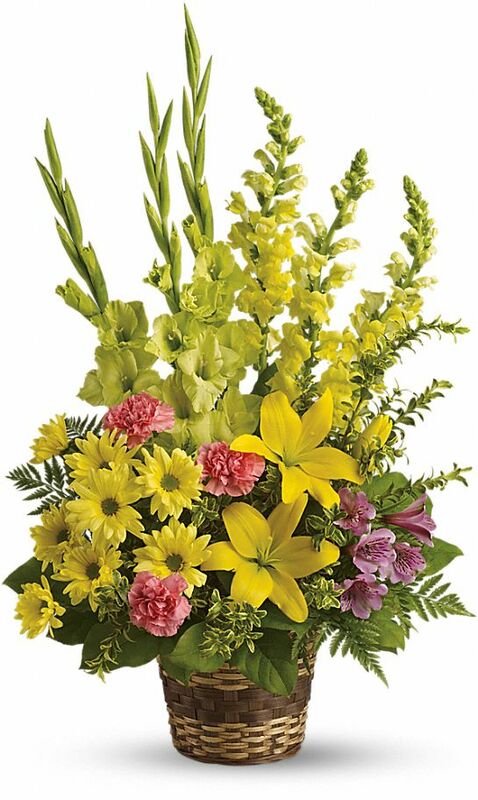 Provide comfort for the family of Linda Stepko by sending flowers. Heartfelt Sympathies Store purchased the Vivid Recollections for the family of Linda Stepko.